Apartment To Rent in London for £2,058 per Calendar Month (Calculated). 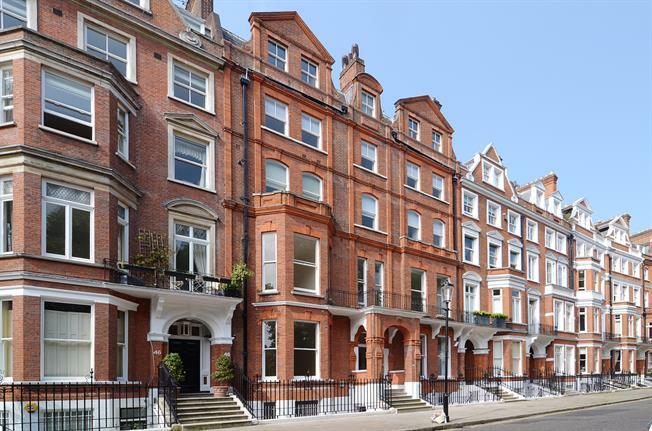 Situated on the raised ground floor of this imposing red brick period building, this newly refurbished studio is located in the ever popular Lennox Gardens. The apartment further boasts high ceilings , wooden floors as well as communal garden views. Centrally located, Knightsbridge is an exquisite part of London and home to the social elite. The area contains many of London's finest restaurants, shops, art galleries and hotels. Knightsbridge is also famed for Hyde Park where you can walk, run, go horse riding or boating on the large Serpentine Lake. In addition, Knightsbridge is considered by many as London's cultural centrepiece, with The Natural History Museum and The Victoria and Albert Museum close by.